Can you believe it? Persona 5 actually has a release date... In Japan, at least. Atlus' super stylish role-playing game will launch in the Land of the Rising Sun on the 15th September, which is 15 days before Final Fantasy XV launches worldwide. It's going to be a big month for PlayStation in Japan, that's for sure. Obviously, this is one title that you don't want to import from Japan if you don't know the language - it'll no doubt be absolutely stuffed with dialogue. With that in mind, the wait for confirmed Western release dates continues - we just hope that we won't be left in the dark for too long. Are you happy with this Japanese date? 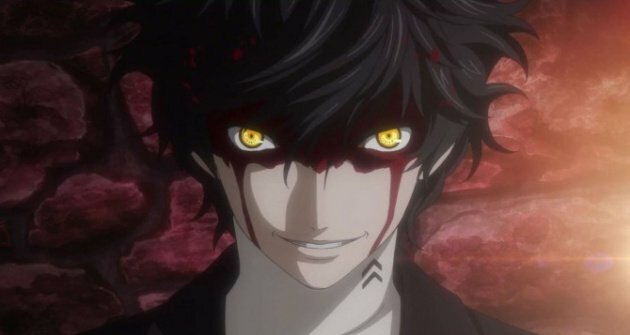 When do you think Persona 5 will arrive overseas? Don't joke about 2017 in the comments section below.